We had a good podcast talking about the Clasico Regio and the greater Clasico Nacional. 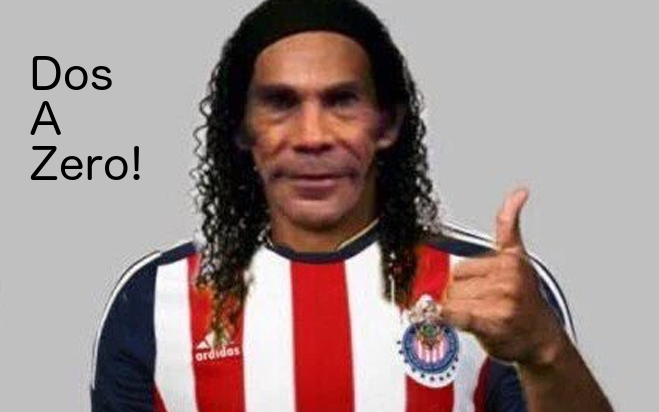 Most are in agreement that America will beat the weakened Chivas. We talked slightly the Clasico Regio as the fresas and tea sipping Monterrey fans enjoyed a good victory over Gignac and company.